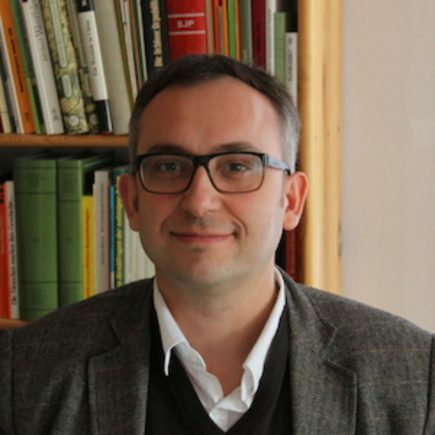 Ireneusz Pawel Karolewski is Professor of Political Science, Willy Brandt Centre for German and European Studies, University of Wroclaw, Poland and Adjunct Professor of Political Science, University of Potsdam, Germany. He received his PhD in Political Science from the University of Potsdam, Germany. He is author of Citizenship and collective identity in Europe (2010), co-author of The Nation and Nationalism in Europe (2011) and co-editor of Multiplicity of Nationalism in Europe (2010) and Nationalism and European Integration (2007). His research interests include European citizenship, identity politics in Europe, theories of nation and nationalism in and constitutionalisation beyond the nation-state.